7 Sins is one of those slots where you adjust the bet in the bottom of the slot, and start playing immediately. Placing the bet is easy, and can be done with the buttons on the underside. In the left side of the slot, you'll find information on the slot, as well as the autospin function. To the right, there's a spin button. But the most important part of any slot is the reels, of course. The standard symbols have been used, but you will also run into the scatter, and the seven different sins which are a large part of this slot. Besides all these symbols there is also a seven on the reels, and also a double seven. 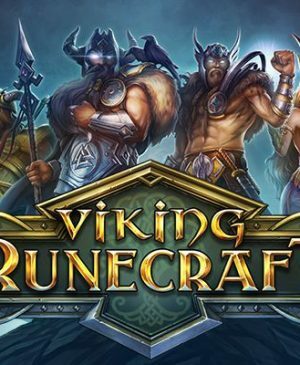 These aren't standard symbols; the seven is the wild, and the double seven even counts as two different symbols, increasing your win chances. The sevens can replace all symbols to result in wins, but they cannot replace the scatter. And that's not necessary since the scatter also contains a feature. 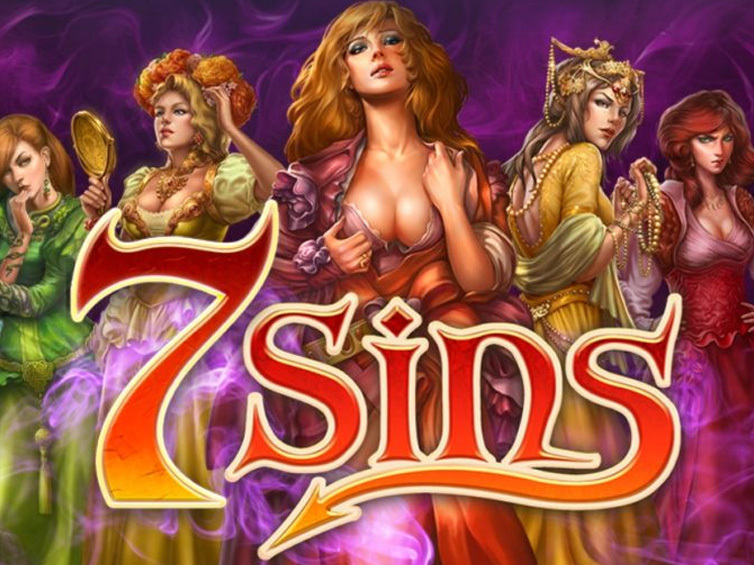 7 Sins is a slot by developer Play ‘N Go, and it’s a slot that will stand out in the online casino because of its unique design. It has a clear and minimal lay out, and besides the women that represent the sins, the standard symbols have been used on the five reels and three rows. However, this slot is, for the most part, an exciting slot which will hold many players in it grasp because of its great design and the fact that it’s easy to play. How to play 7 Sins? 7 Sins is one of those slots where you adjust the bet in the bottom of the slot, and start playing immediately. Placing the bet is easy, and can be done with the buttons on the underside. In the left side of the slot, you’ll find information on the slot, as well as the autospin function. To the right, there’s a spin button. But the most important part of any slot is the reels, of course. The standard symbols have been used, but you will also run into the scatter, and the seven different sins which are a large part of this slot. Besides all these symbols there is also a seven on the reels, and also a double seven. These aren’t standard symbols; the seven is the wild, and the double seven even counts as two different symbols, increasing your win chances. The sevens can replace all symbols to result in wins, but they cannot replace the scatter. And that’s not necessary since the scatter also contains a feature. 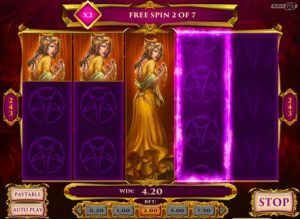 To reach the free spins in the 7 Sins slot, you need the scatter three times. And this game helps you out: when you only land two scatters, you receive a second chance. You choose a sin, which will start turning. This could earn you coins, a scatter, or nothing at all. If you’re lucky, you land the scatter, which will unlock the free spins. You will receive seven, and with each spin, a sin will be projected in the middle. All other symbols disappear from the reels, and only the sin in the center of the reel is active. This can lead to really impressive wins, but it can also happen that you win nothing at all in the free spins. This unique set-up ensures a great deal of excitement during the game. Since there are no other symbols on the reels during the free spins, it’s not possible to win extra free spins during free spin mode. The 7 Sins slot has no jackpot, which might be a good thing since it would have been hard to fit one in. This slot does not use pay lines and instead employs 243 ways to win. All this means is that you need a symbol to land on the first three reels at least. The ways to win are an advantage during the free spins. That is, you can quickly see if you are gathering a win on a reel, or whether it’s a lost cause. 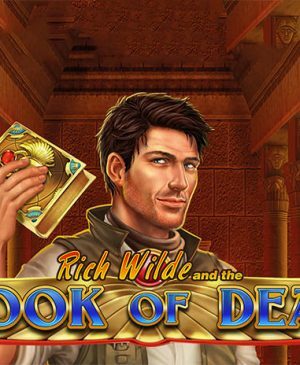 All in all, this slot contains enough interesting elements, making this slot an excellent choice for people looking to unwind in the online casino.